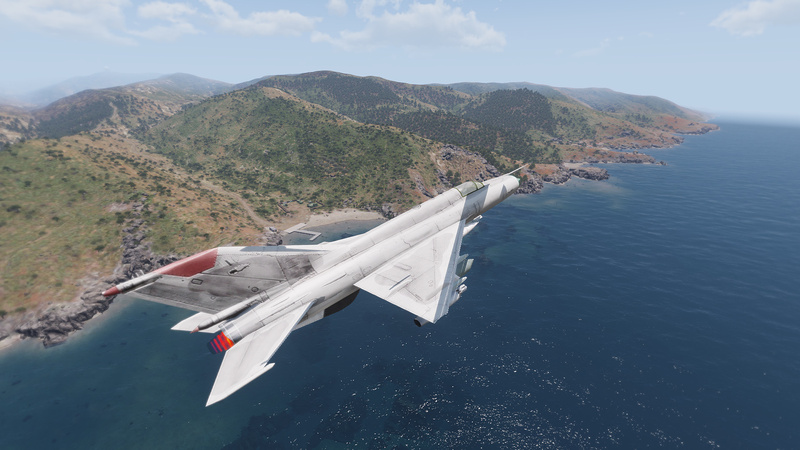 The Mikoyan-Gurevich MiG-21 is a supersonic jet fighter aircraft, designed by the Mikoyan-Gurevich Design Bureau in the Soviet Union. Some 50 countries over four continents have flown the MiG-21, and it still serves many nations a half-century after its maiden flight. 1. 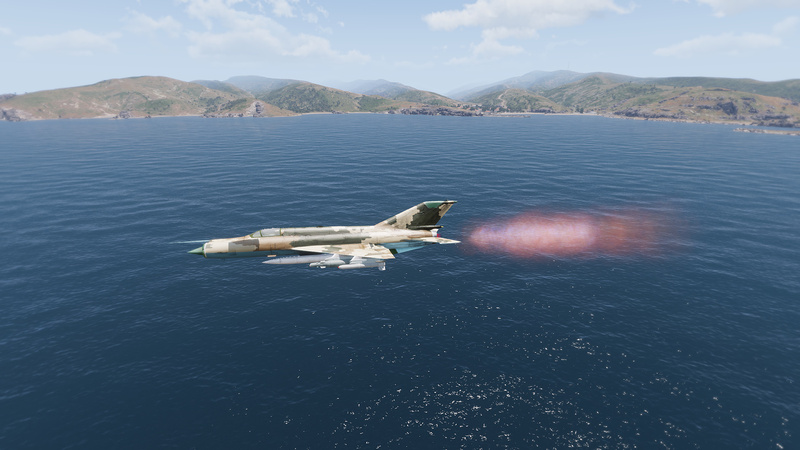 Extract the @rki_mig21naf from the .7zip archive to your root arma 3 directory. 3. 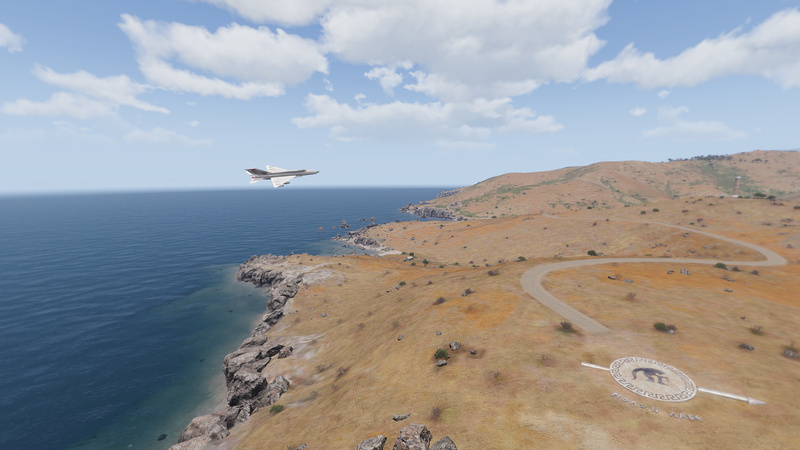 Launch Arma 3 from the shortcut you created. – R0adki11 – Config Work / Unit textures. 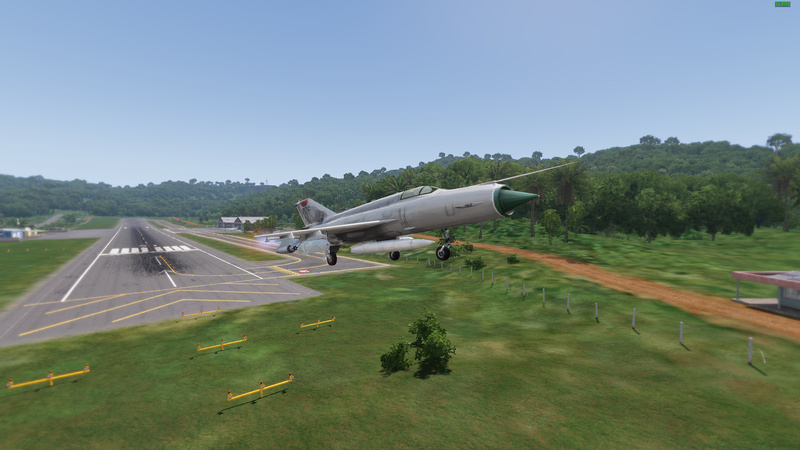 – RACS Mod and wld427 for giving me the permission to use the mig21 model for use in Arma2 and Arma3. Also for giving me the inspiration to get my Nogovan Addons out after the release of PRACS. – Eggbeast for help with model cfg, addon config. Weapon models and misslebox implementation. Without this the addon would not be as complete as it is today. 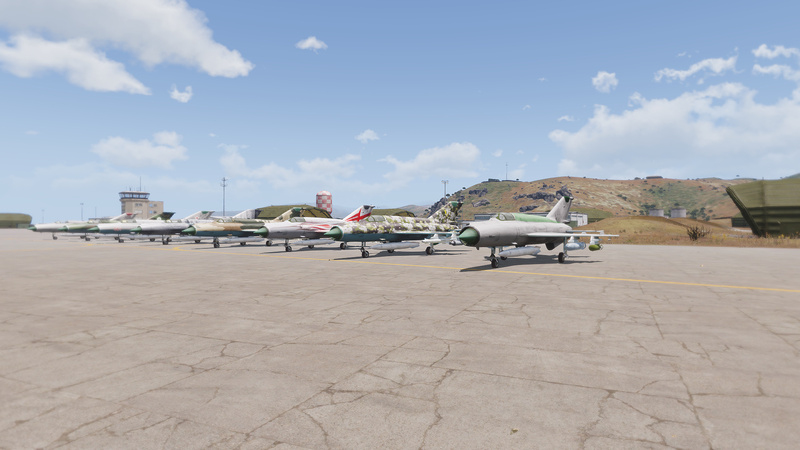 – pinaz93 for creating the USSR, AAF, generic Nato and CSAT camo skins. – Bohemia Interactive – ArmA 3 for the great game we all love.